When you are formatting your computer and trying to install Windows XP, Vista or 7 it can take from 39 minutes to up to 50 minutes. 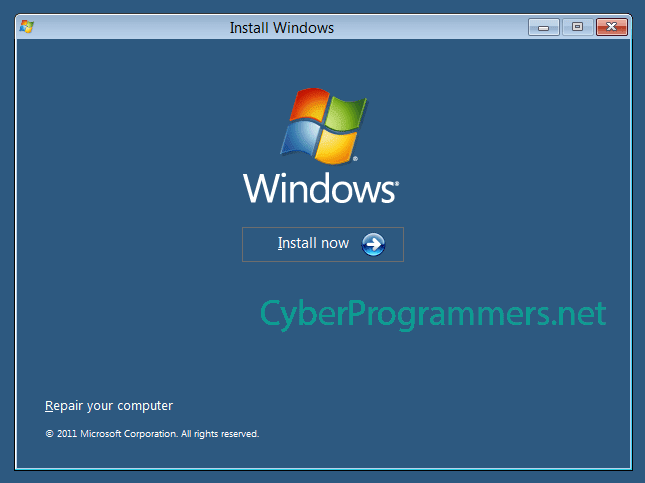 There is a way to install Windows operating system just in 10 minutes without any third-party software. 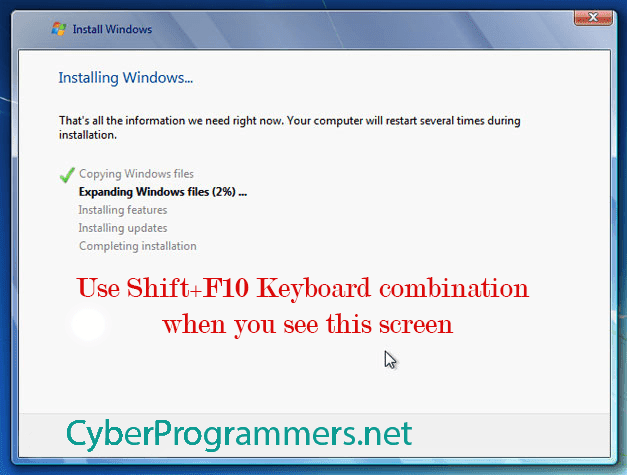 1) At installation screen, if you see it is in the second process, which is "Expanding Windows Files", use the Shift+F10 shortcut (keyboard combination). 2) It will open the command prompt. Just type in a taskmgr command and hit enter. 3) After in task manager go to "Process" tab, look for "Setup.exe" process, right click on it and set the priority to Highest. Now it will take up to 10 minutes to complete the Windows installation.